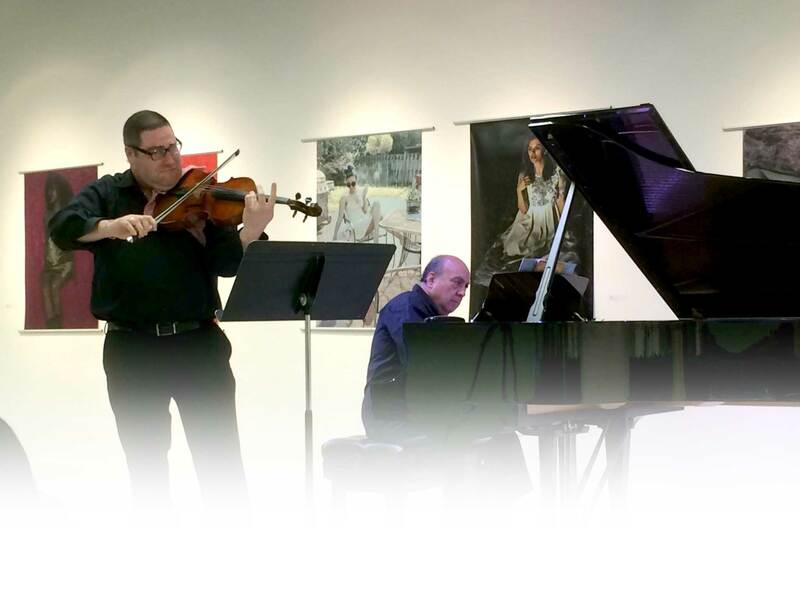 Michael Klotz’s solo performances and Amernet String Quartet concerts. ©2017, Michael Klotz Music. All rights reserved.